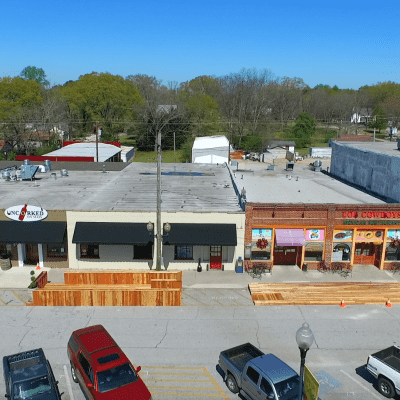 Villa Rica, a city located in both Carroll and Douglas counties, is a lovely city with a population of around 14,000, while maintaining that small town feeling. Thomas A. Dorsey, considered the father of gospel songs, was born in Villa Rica. Villa Rica, first settled in 1826, after the land was ceded by the Creek people in 1825. Farmers and gold miners first settled the area from the northeast. The city’s name originates from the Spanish for “rich village,” and the city’s name was changed to let people know that gold had been discovered. Connect with Villa Rica history by panning for gold at the Pine Mountain Gold Museum at Stockmar Park. You can take a train ride, hit a gift shop and potentially find your own golden nugget!